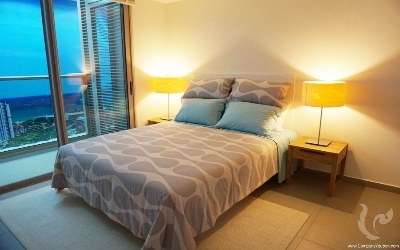 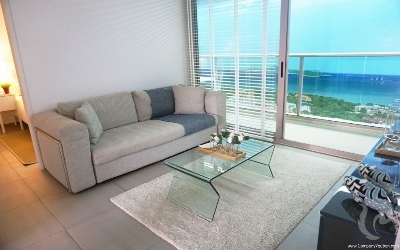 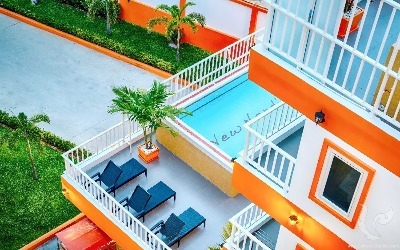 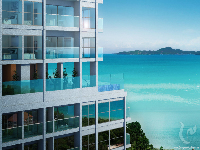 High end seaside condo with 20 years visa and 7% rental guarantee during 10 years! In addition, when buying this apartment, you will get a 20 years visa and a rental guarantee of 7% during 10 years. A UNIQUE PROPERTY IN THAILAND! 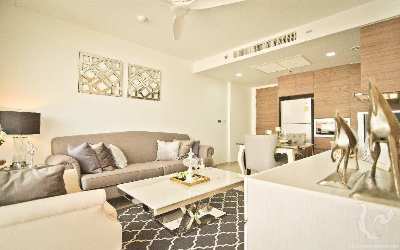 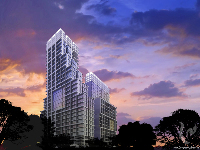 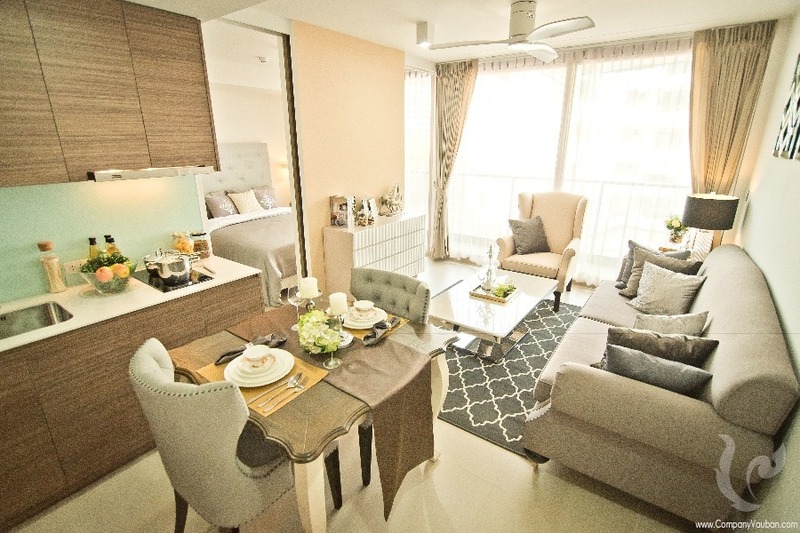 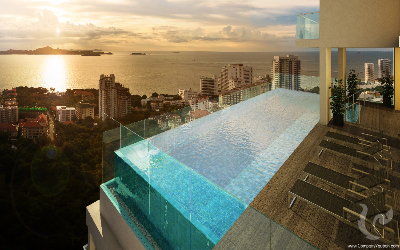 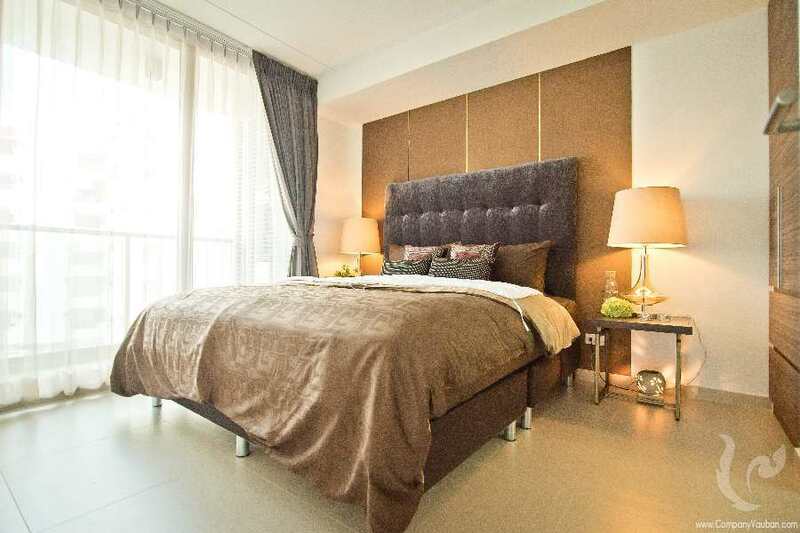 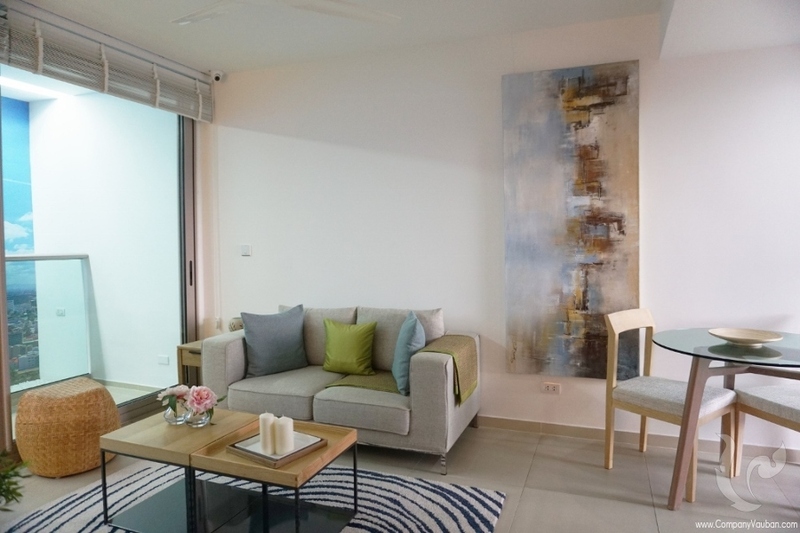 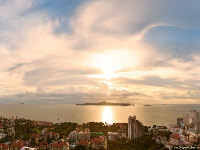 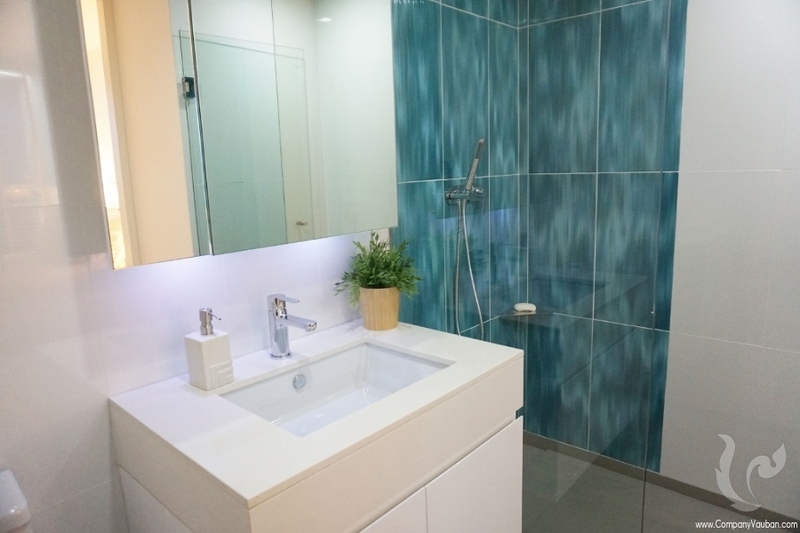 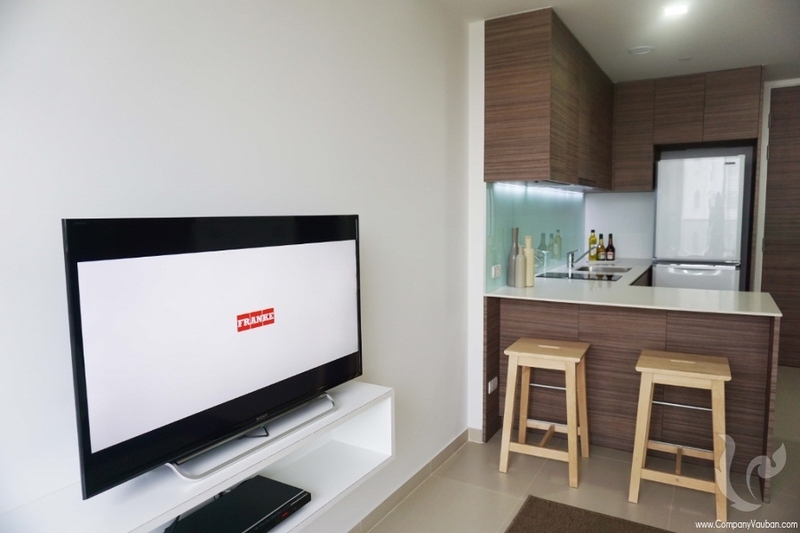 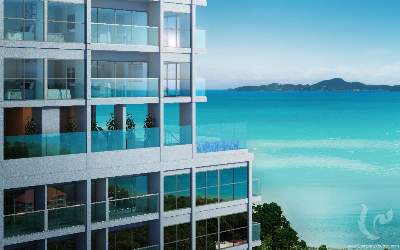 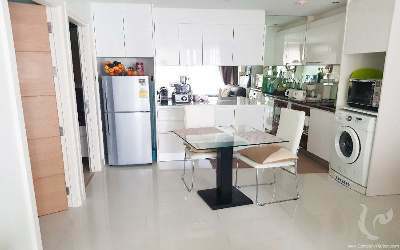 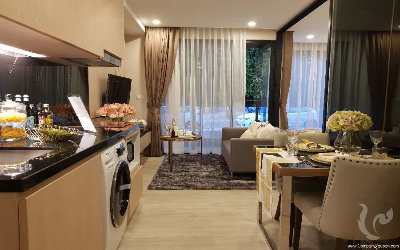 High end seaside condo with 20 years visa Southpoint is an high end residential development located on Pratumnak Hill. With excellent location, just 300m from the beach, exceptional facilities including infinity pool with panoramic view over Koh Larn, Pattaya Bay and Jomtien. 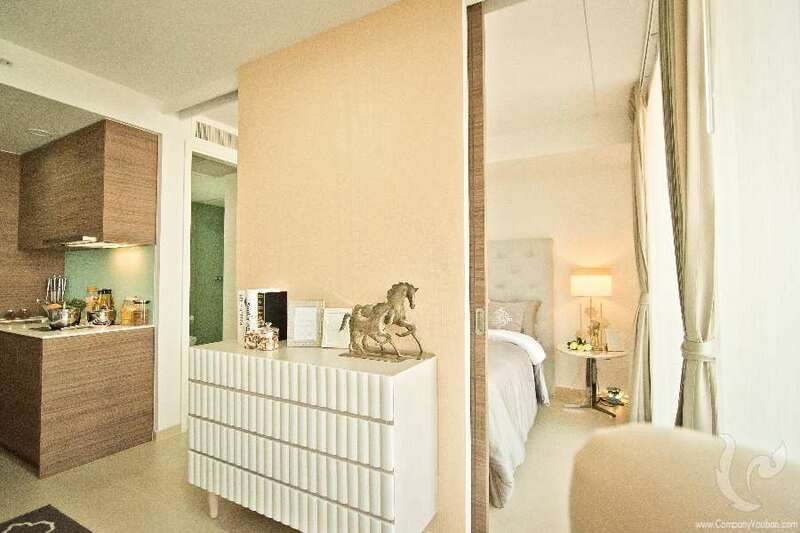 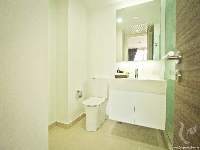 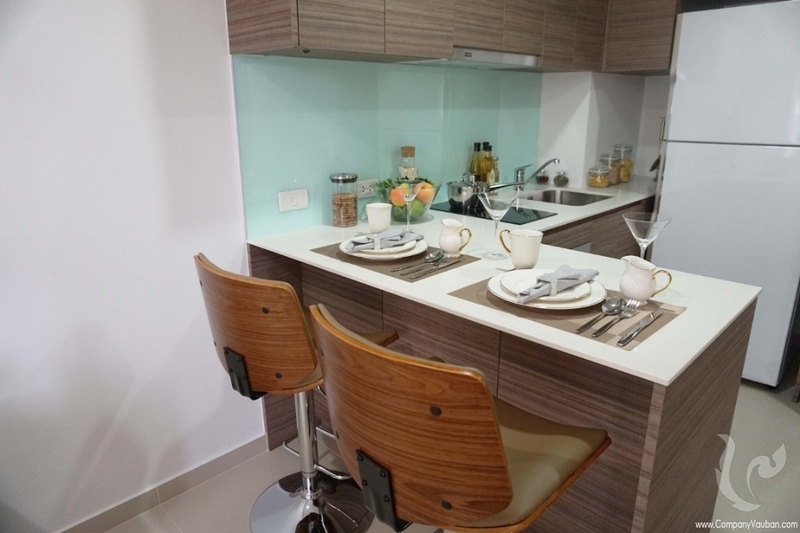 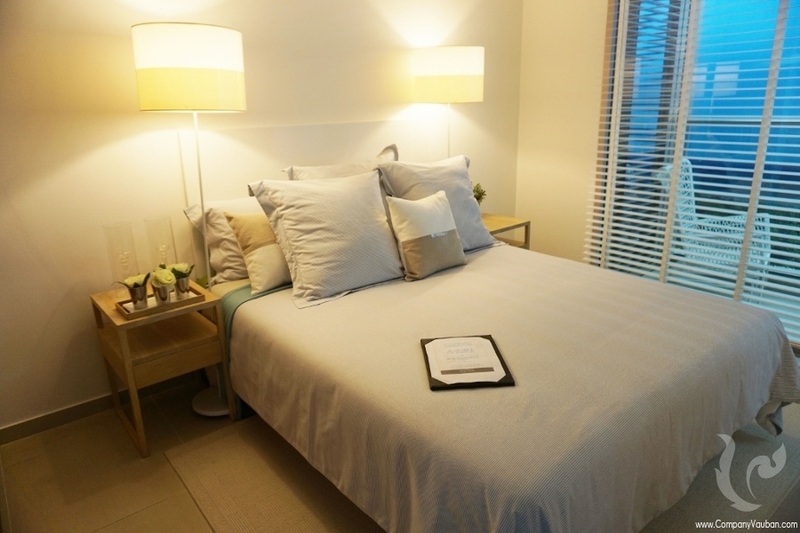 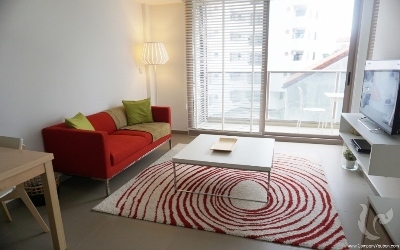 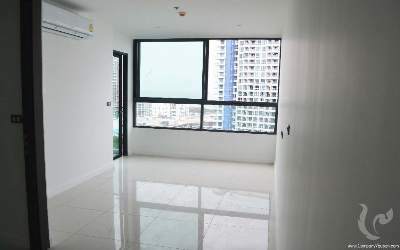 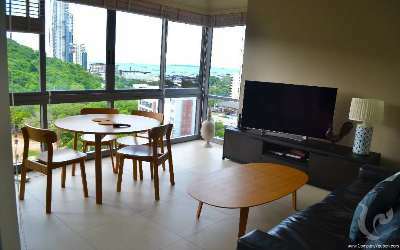 The residence offers thought apartments from the studio to the 2 bedrooms apartment. In terms of facilities, the infinity pool with panoramic views of the bays of Jomtien and Pattaya, and Koh Larn will amaze you Southpoint distinguishes itself by setting an exclusive agreement with Thailand Elite government program. 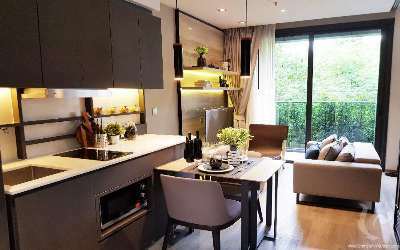 By investing in a freehold condominium at Southpoint, receive a 20 years membership at Thailand Elite, including 20 years visa (5 years visa , renewal 3 times). 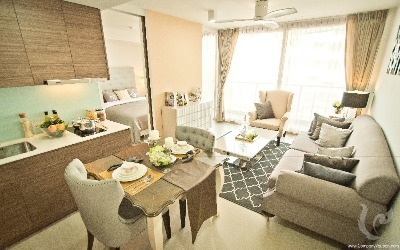 For those who don't want to live there, investment rentals, SouthPoint will generate comfortable rental yields.